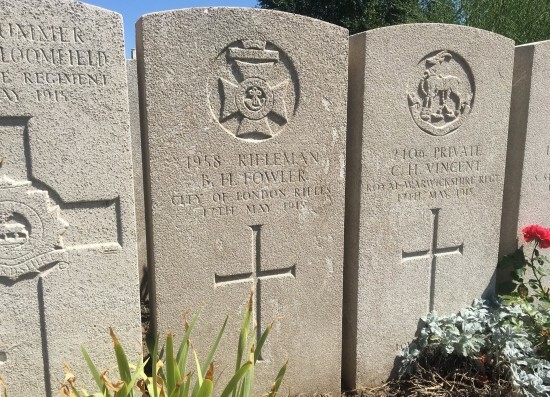 This memorial website, launched on the Armistice Centenary, tells the story of people from Herne Hill who served and died in the First World War - as well as other residents who suffered from the conflict. You can search, or browse a map, to view casualties from individual roads in the Herne Hill area. The website database, which currently contains about 350 casualty records, was compiled and edited by members of the Society, with help from the students of the Charter School North Dulwich and other local volunteers. The project team continues to discover more casualties, so the total will be much higher.